A packed programme, a shorter schedule, and more connected than ever. 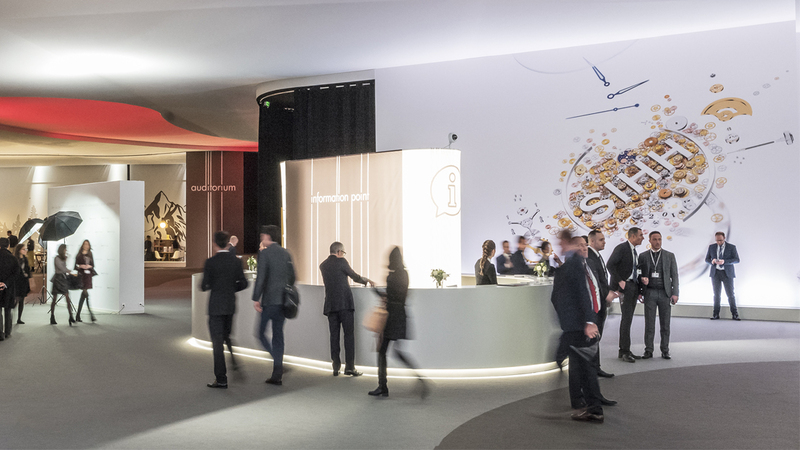 Save the date: the next Salon International de la Haute Horlogerie (SIHH) at Palexpo, Geneva, will take place January 14-17, 2019. Setting the tone for the twelve months to come, it adopts a four-day schedule instead of the usual five with the convenience of longer opening hours, every day from 8.30am to 8pm. Confirming SIHH’s place in Geneva, and continuing an immensely popular initiative from the previous two years, doors will open to the public on the Thursday, with a special late-night opening until 10pm for easy access, particularly for after-work visitors. On Sunday afternoon, the day before the official opening, the exhibiting brands will have the opportunity to invite selected customers to a preview of their new collections. After a steady increase in the number of exhibiting brands over the past three editions, SIHH 2019 presents a stable line-up of 35 exhibitors, with 18 historic Maisons and 17 independents in the Carré des Horlogers. Note the arrival among the historic Maisons of BOVET, founded in 1822. This balance between established names and representatives of watchmaking’s new wave is without doubt one of the strengths of a fair whose diversity reflects the multiple facets of Fine Watchmaking today. 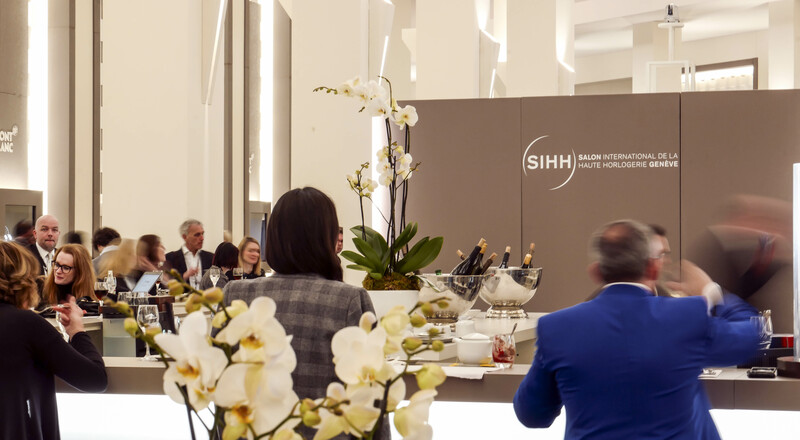 SIHH is very much a connected event – one of the most talked-about new directions taken in 2018. This strategy to open SIHH to the world and be part of the digital era is a major asset which complements the exclusivity that defines the fair. Carrying on from this successful debut, SIHH Live therefore returns in 2019 on an even grander scale. A vast programme of content, with talks, panel discussions and debates, contributes to the fair’s international reach and adds to the desirability of Fine Watchmaking throughout the world.